It doesn’t matter whether you are planning to sell your home or retire in it; adding energy-saving, low-maintenance upgrades increase the value of your abode. One way to give your “castle” some extra oomph is by replacing those tired old windows with colorful vinyl options. This is a renovation that makes sense beyond being aesthetically pleasing, and here’s why. Today’s home is vibrant, colorful and picturesque, and many homeowners achieve this candy cottage look by installing vinyl windows. It used to be that you had to paint your window frames to add some snap, but not anymore. 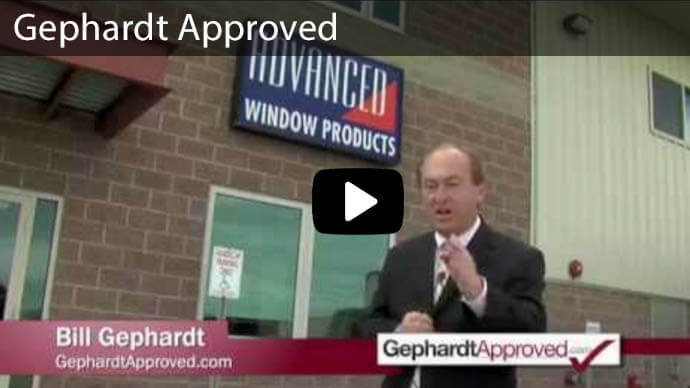 Advanced Window Products offers vinyl window frames in a variety of colors sure to suit your taste. 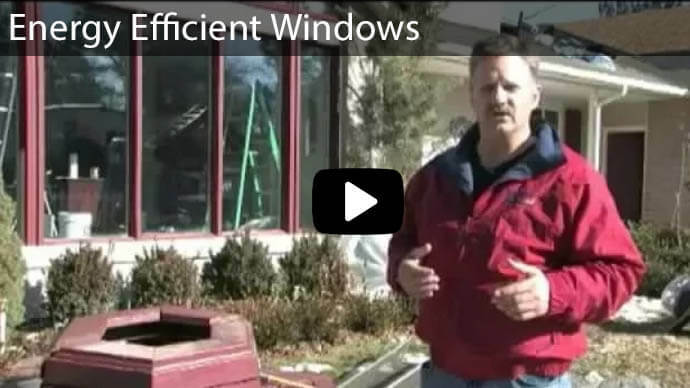 These windows are also maintenance-free and offer superior savings on your energy bill. 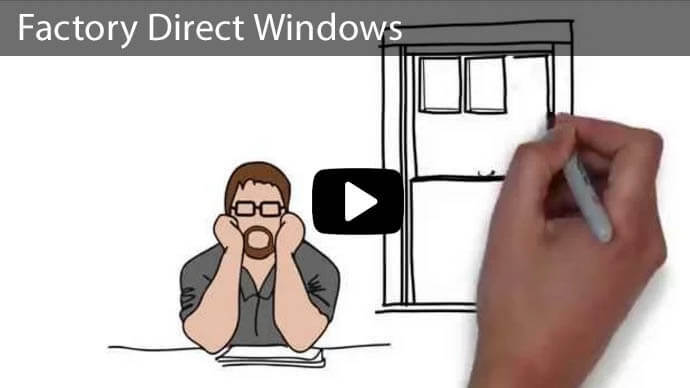 By contacting us to replace your old, leaking windows, you’ll save yourself the chore of painting window frames annually to keep them looking their best and money when the utility companies come calling. Take that extra time and cash and enjoy your weekends. So what colors do you have to choose from? We offer three basic interior and exterior window hue options: traditional white, subtle almond, and dark tan for a richer effect. If none of those colors appeal to you, you needn’t fret. 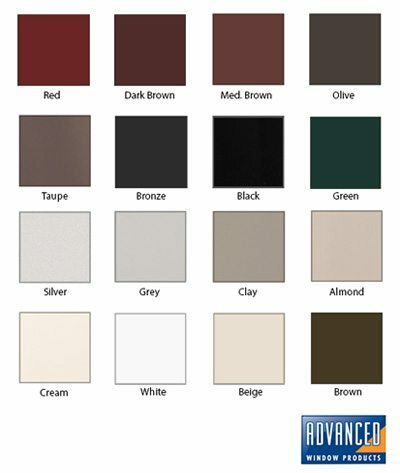 Advanced Window Products also has 11 additional exterior colors, or we’ll customize a color of your choosing. 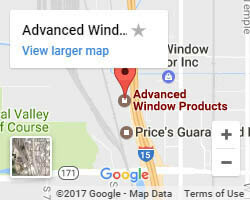 This will cost extra, but it’s worth it to have your dream windows. Our vinyl coloring formula is performance-tested to ensure optimal color retention, durability, and weathering. Our premium colors enhance each window frame, showing off the angles and clean lines. Our color palette is neutral and blends easily with any interior and exterior wall color to give your home a clean and contemporary look. Your vinyl windows will look great for years to come — you’re done painting, refinishing, or staining. *Due to individual digital monitor limitations, colors may vary from those shown. 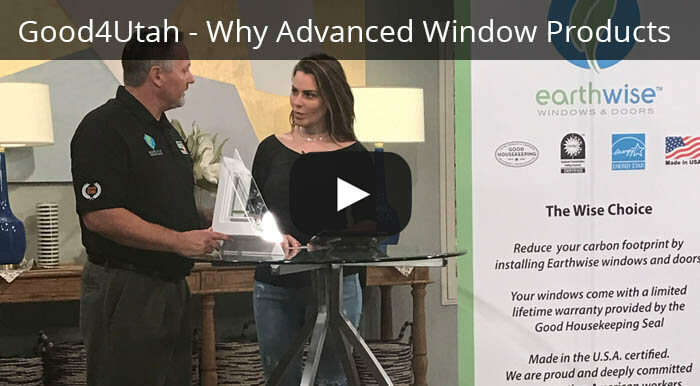 To confirm your color choices, contact your local Advanced Windows Products sales representative or visit the Advanced Windows Products’ Showroom. The exterior finish on our vinyl windows resists sunlight exposure fading. 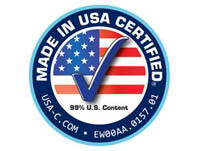 In fact, we are proud to say that our vinyl window finish exceeds accepted industry standards for fade resistance. Some of our competitors’ paint reflects the sun’s damaging UV rays, which actually dulls, warps, and cracks the vinyl’s paint. Our finishes are translucent, so the sun’s UV rays pass through the paint so that the vinyl, not the color, reflects the UV rays. This preserves the exterior color and finish. Our low-maintenance vinyl frame colors complement your home’s décor, because you coordinate your window colors with your exterior trim, siding and stucco. 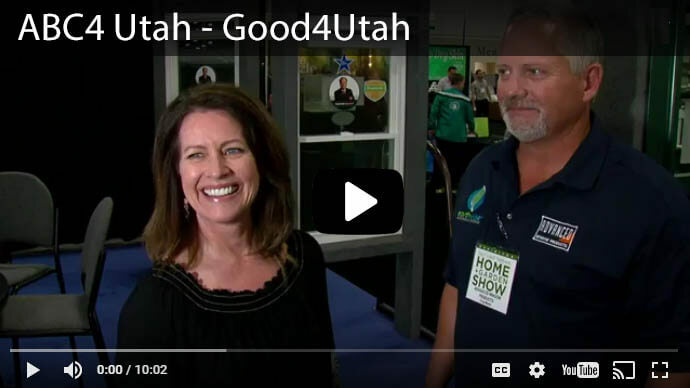 Couple that with working with a company that is BBB A-rated, and you’ll see why we are loved by homeowners in Utah, Idaho and Wyoming. 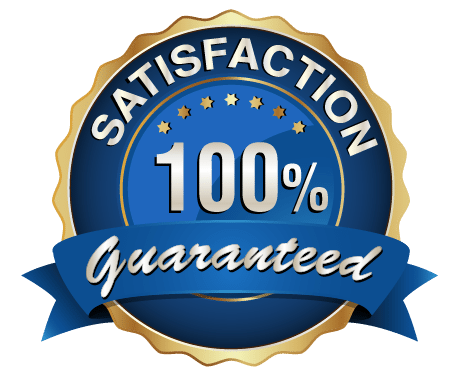 We want to give you the home of your dream, and we’ll offer our quality products at a fair price and superior customer service throughout your home improvement project.